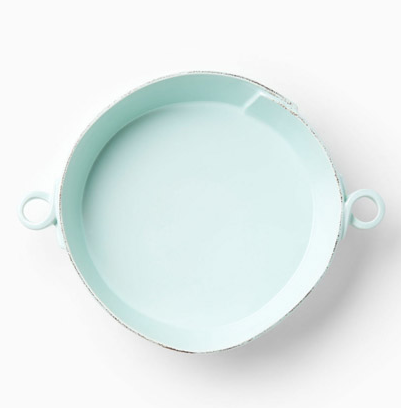 I'm a huge fan of handcrafted ceramics and Vietri's amazing collection of artisan Italian ceramic tableware and home decor is one of my favorites. 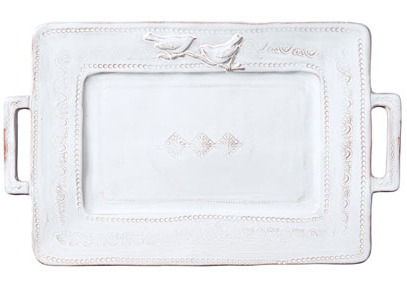 My sister-in-law, Gale, gave me Vietri's Bellazza bird plate (pictured below) this past Christmas. I was instantly smitten and visited their website right away. Ahhh, such wonderful eye candy! Vietri's story is an endearing one ... thirty years ago, three women from the South traveled to Positano and fell in love with the handcrafted ceramics from the local artisans. Soon after their return to the States, they decided to start Vietri and import the artisanal Italian ceramics from the village they visited. And, thank goodness they did! 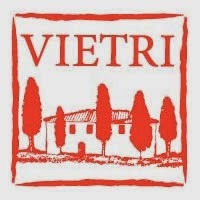 Be sure to check out Vietri's website to see their amazing collections. I love that they feature the artisans on their site. Vietri also has a wonderful blog that I follow with beautiful photos from Italy. I'll be pinning a lot of their items to my Pinterest "Wish List" and "Gift Ideas" boards! 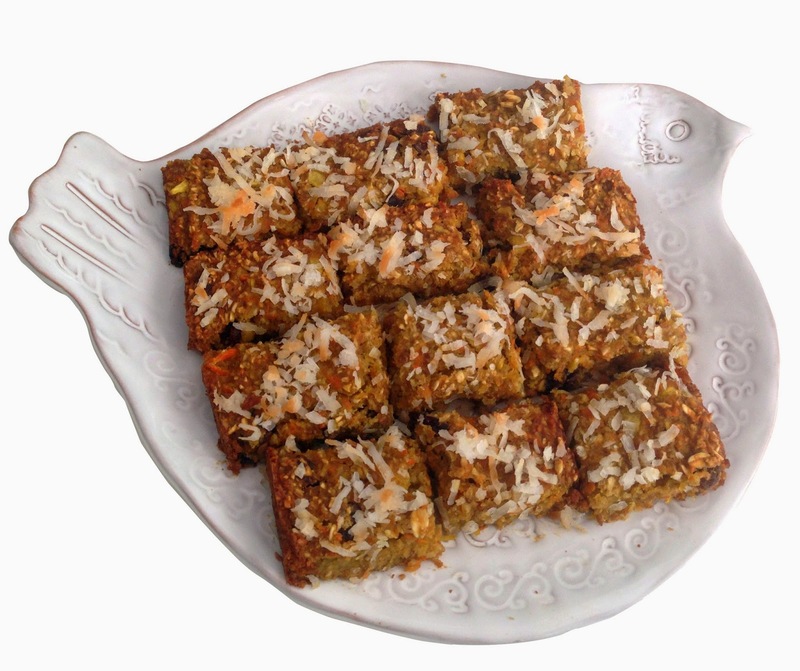 Don't miss the recipe for my Pineapple Coconut Carrot Bars pictured above. They're a gluten-free and healthy treat! 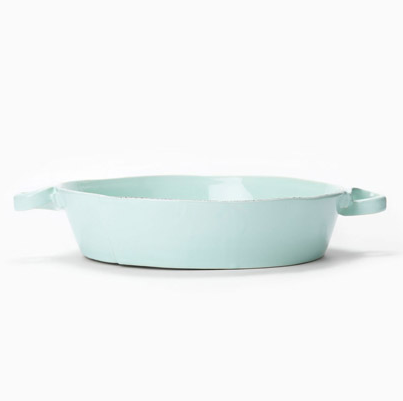 Have an inspired day in the kitchen! Thank you for the wonderful gift Gale!!! !